You're not going to believe the quality of this piece for THIS PRICE. 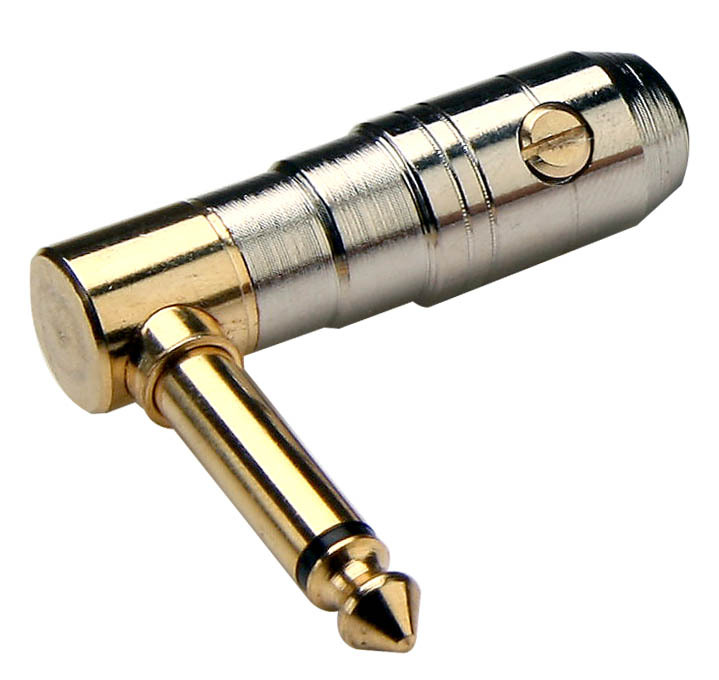 Each GFS Solderless plug is beautifully machined to the most exacting tolerances. 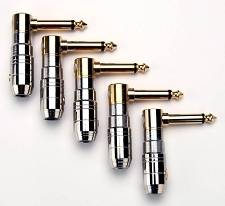 Plug tips are gold plated for maximum conductivity- plug barrels nickel plated for low noise and resistance to oxidation. 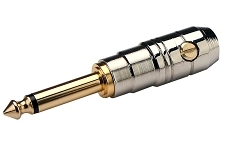 The solid brass setscrew pierces the jacket of our low noise 6.3mm cable, securely anchoring the cable and providing a strong ground. 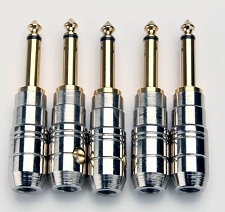 These are heavy duty plugs weighing in at a hefty 45 grams.